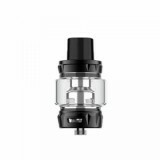 Upgraded from the Vaporesso SKRR Subohm Tank, SKRR-S Subohm Tank has improved its secondary flow air distribution and QF strip coil. 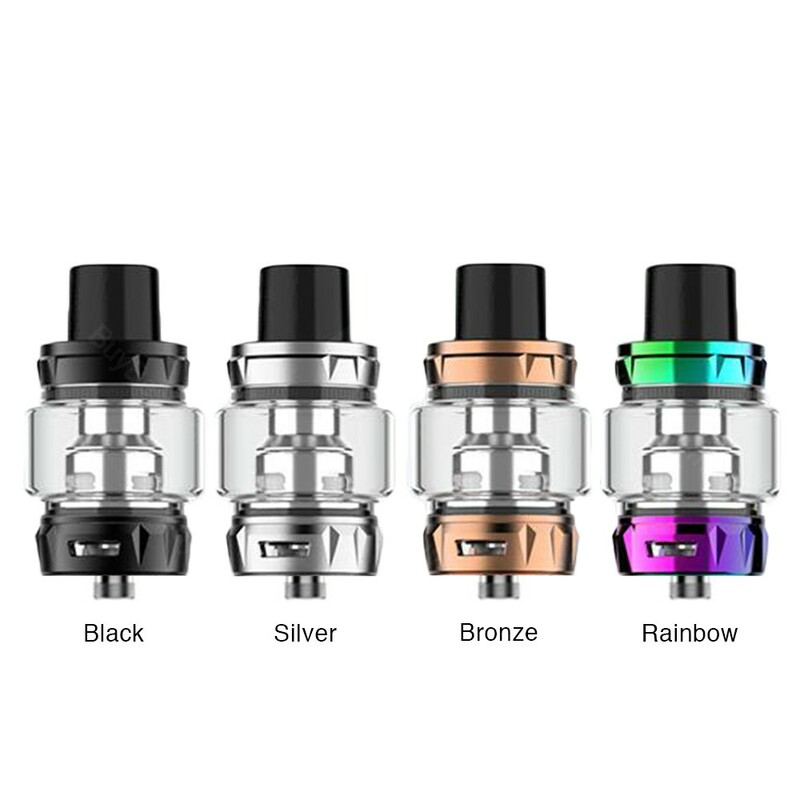 And the Vaporesso SKRR-S also provides the easy top refill design, which will provide you a great vaping experience. Vaporesso SKRR-S Subohm Tank is an upgraded version of the previous Vaporesso SKRR Tank. It comes with 8ml e-liquid capacity with convenient top refilling system. You just need to screw the drip tip and then refill e-liquid freely, which provides better leakage protection. 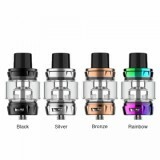 The SKRR-S still adopts the Vaporesso QF coils with better structure for richer flavor. 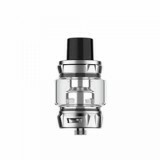 Plus the improved secondary air flow distribution, the Vaporesso SKRR-S is really great. 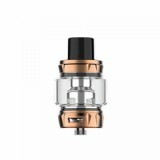 • 510 thread, 810 drip tip. • The Vaporesso Luxe S TC Kit, Vaporesso Luxe 220W Touch Screen TC MOD, NRG GT Coil, and Vaporesso SKRR Silicone Case are also available in BuyBest.